Aromatic, delicate and sensuous sake made by a small Niigata sake house. Clean and off-dry with nuances of tropical and citrus fruits. Great everyday sake! Fruity and floral on the nose, it is drier on the palate. A smooth silky mouthfeel with a crisp and refreshing finish. The “Best in Class”! The top of the line, the pride of the house sake made 100% from the famed heirloom rice “Akaiwa Omachi”. Stunningly assertive yet delicately balanced. SAKEHITOSUJI’s house specialty sake made 100% from the famed heirloom sake rice variety “Akaiwa Omachi”. Dry, crisp and full-body with long lasting finish . Made with natural lactic acid and cellar yeast. Rich mouthfeel, great acidity and impressive finish. Pairs well with rich and spicy food. “Vintage” Plum Sake. Fresh Green Japanese Plums steeped and matured in Junmai-sake. Great acidity balanced by decent sweetness. Made 100% from the famed heirloom rice variety “Akaiwa Omachi”. Rich, creamy and floral. The “Super Premium Sake”! The top of the line, the pride of the house sake made 100% from the brewery’s own harvested rice “Koshi Tanrei”. Stunningly assertive yet delicately balanced. A ”consumer friendly” table rice wine made by the respected boutique sake house in Niigata. Completely transcends the notion of “Futsu-shu”. This sake is made to complement specifically meat dishes such as steaks. 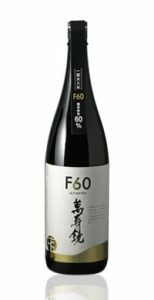 The “YAMAHAI” style offers ample acidity to cut through rich flavours of meat and meat fat, cleansing the palate like rich red grape wines with tannin. 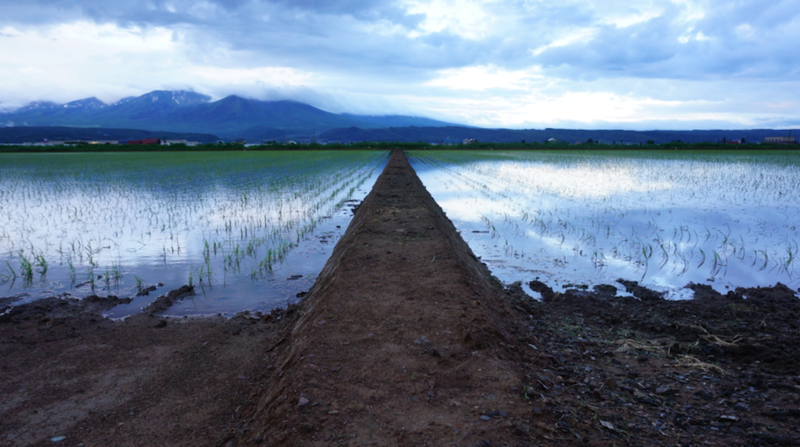 Shisui is made with 100% ‘Izayoi’, an ancient black rice grown in Niigata Prefecture. Black rice is full of nutrient rich polyphenols and disease fighting anti-oxidants. 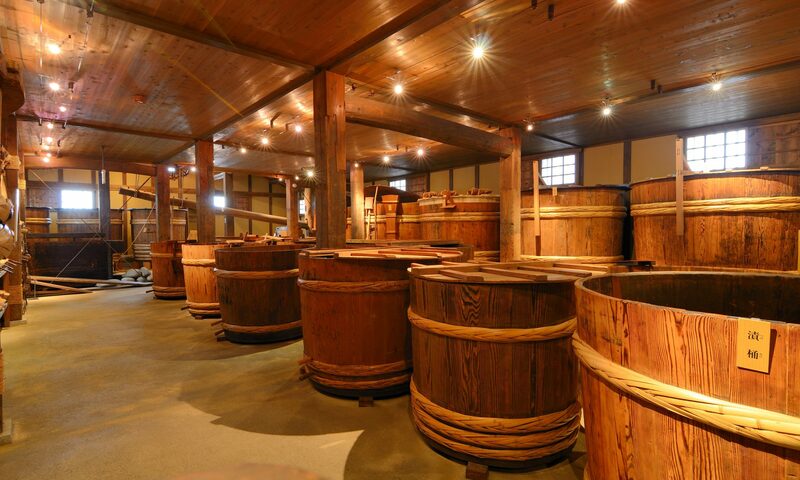 The rice used in the production of Shisui is not polished and uses the entire kernel (including the bran), which is reminiscent of an older style of sake production. This method also keeps all the essential nutrients intact and produces a vivid crimson color, similar to red wine. The natural tannins in the sake pair well with rich tomato sauces and hearty meat dishes. 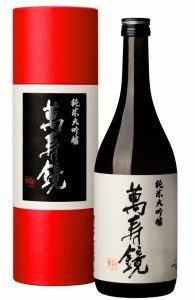 This sake is made to complement specifically seafood dishes such as crabs, prawns and oysters. Fruity aromas and refreshing acidity make the palate stay clean like medium white grape wines with good maturity.